At the Healer Within Foundation, our dream is to make self-healing, body, mind, spirit practices more accessible to all. One way we advance this goal is through the Tai Chi Easy™ Dissemination Project. How? We organize Tai Chi Easy™ Practice Leader training events. Participants learn Tai Chi Easy for themselves and then lead others in the local community. 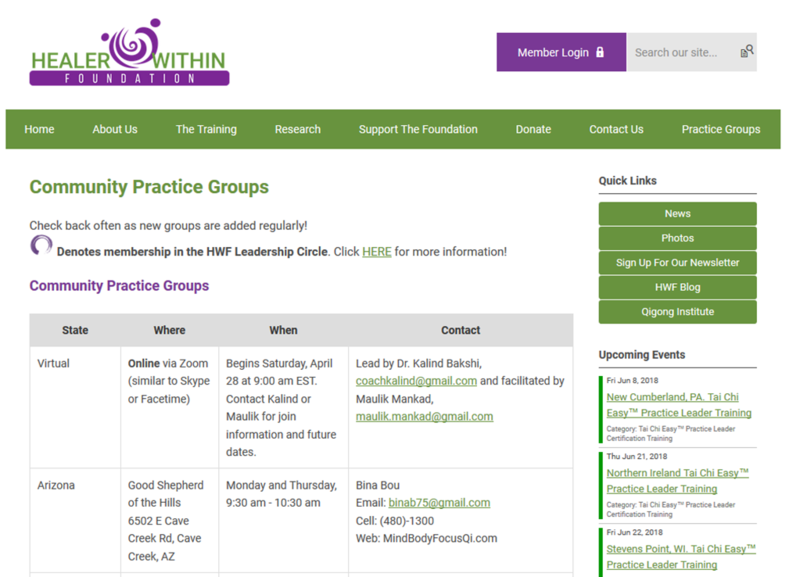 We assist new Practice Leaders in forming and sustaining community practice groups. We offer an educational portal to network, share excitement, techniques, ideas and resources. With a working Board of dedicated volunteers and a staff of one, HWF “operates lean” but we are also growing as an organization to empower individuals and revolutionize health care! What does it take to sustain the work of the Healer Within Foundation? We need the help and enthusiasm of supporters like you to sustain this movement towards greater health and wellness in our society and our world. Folks who understand the amazing personal and community health benefits of these practices...those who have awakened their own Healer Within. You will find more detailed information about the Tai Chi Easy™ Dissemination Project in the "Donate Today" article below or explore our website, HealerWithinFoundation.org. Please consider donating to help us as we, "Train thousands to improve the health of millions". Without the kindness shown through your past and continued donations, we wouldn’t be here. ALL our donors are important, and we feel each one is extraordinary. 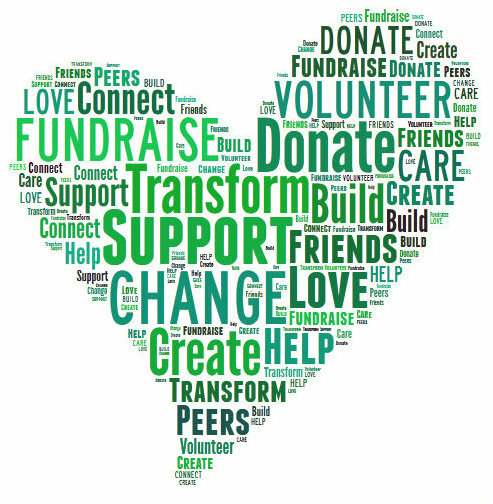 The high levels of generosity with time and talent, the generosity of making many monetary donations over the years, make us feel our donors are truly with us and united in our common purpose to help the world be whole, healthy and wise through simple yet powerful body-mind practices. 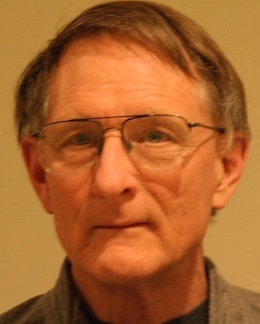 Daniel (Dan) Weicher served on the board of HWF for 8+ years, and has given generously to the foundation. He is a gifted healer, talented Qigong teacher and dedicated volunteer. Most importantly, Dan strongly aligns with the dream of people being well through the practice of self-care and self observation, key elements in Qigong and Tai Chi Easy™. He is the creator of Recovering The Way, a self-care, mind-body program which is beneficial to all, but especially helpful to those in recovery. Recently, Dan graciously hosted members of the HWF Board of Directors for their annual strategic planning retreat at his home near Katonah, New York. During the retreat, he presented HWF President, Josie Weaver, with a generous donation. Watch and listen to the special moment Dan presents his gift HERE. Thank you, Dan! Our June program focused on Scientific Research of Tai Chi and Qigong with guest, Tom Rogers (pictured, right), President of The Qigong Institute. Tom shared with the group several important research articles outlining the benefits of the practice of Tai Chi and Qigong. He also provided an overview of the searchable Research Database found at the Institute website. This valuable resource includes articles and research papers which have been compiled by the Institute since 1984. Do spend some time perusing what this extensive, informative site has to offer! If you haven't already, please sign up now to RSVP for this special series of Zoom* meetings to make friends, get support, and stay in touch with others who lead practice and care about health and wellness! Secure your spot on the cloud today! We’re working hard to advance the Tai Chi Easy™ Dissemination Project. We need your support! Please donate now through the Autumn Equinox (September 23, 2018). We’ve increased the number of Tai Chi Easy™ Practice Leader Trainings from five events in 2016, to 10 in 2017. A total of 18 training events are anticipated for 2018! Each training event generates an average of 18 new Tai Chi Easy™ Practice Leaders who learn self-care practices for themselves, then go on to lead others in their local communities. Our Tai Chi Easy™ Practice Leader Training has been approved for 21 CE hours through the American Holistic Nurses Association. Nurses are learning Tai Chi Easy™ and taking the practice back to their patients, co-workers and medical campuses. Infrastructure is needed to support the Tai Chi Easy™ Dissemination Sustainability Plan, Community Practice Leaders and Groups. 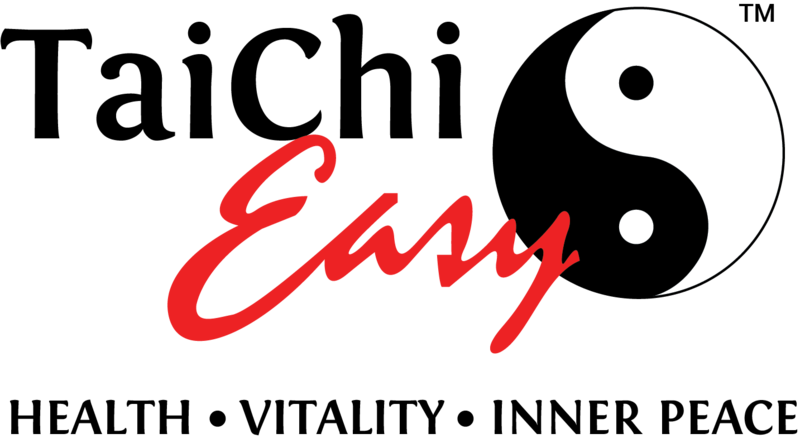 A donation of $225 provides a partial scholarship for Tai Chi Easy™ Practice Leader training. Scholarship recipients pledge to establish a low cost or free will donation practice group in their community. Your support makes it possible for the Healer Within Foundation to bring community-based Qigong/Tai Chi and other self-healing body-mind-spirit-practices to greater numbers of people. Giving is easy with an online donation, so please consider donating today. Thank you! New training events are added regularly. Please check the calendar HERE for the most up-to-date information. Our list is growing and now contains virtual practice groups, too! We'd like to invite you to explore the Healer Within Foundation website! To login, you will first need to set up your password. Click here to update your Password. Once updated, you can login here, using your Username - - and new Password.